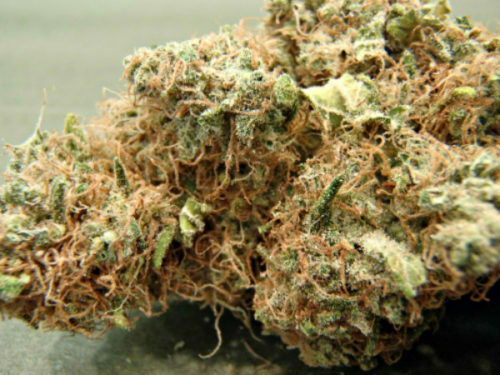 Bubble Gum strain is a hybrid strain that gets its name from its sweet almost candy-like smell. It produces a well balanced body and head buzz that is relaxing and euphoric. This great tasting strain was originally grown in Indiana in the 1970s. It took many years, but Amsterdam growers were eventually able to stabilize the strain and produce consistent results. 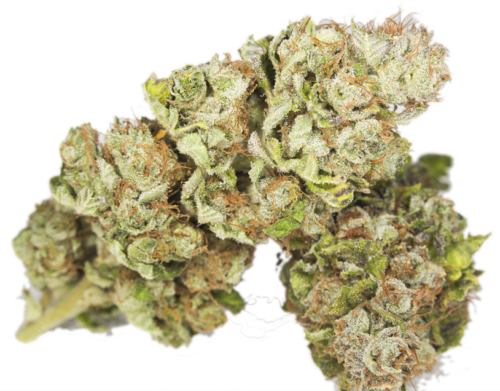 Medical users find Bubble Gum weed relieves muscle soreness and inflammation and is great for fast pain relief.